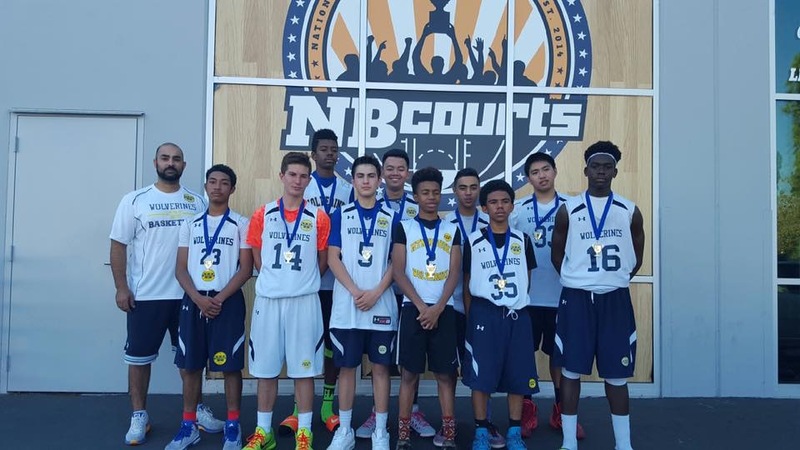 Head Coach Abdul Assaf and his JV Boys dominated the JV division at NB Courts in Livermore Sept 26-27 weekend, going undefeated. The Wolverines defeated the upstart Royal Kings, the newest AAU club to form in the unincorporated City of Mountain House. An impressive overall showing for the Wolverines oldest team, especially knowing the opponents picked up players only for this tournament to specifically take down our boys! 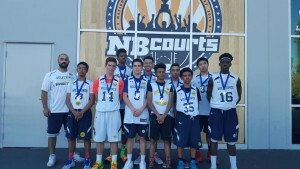 A habitual problem in AAU tournaments of bringing in ringers didn’t phase this team! This team consists of veteran Wolverines players who are underclassmen representing Mountain House High and Tracy High schools, led by Mark Starling, Zach Assaf and Lamont Couch, Jr.